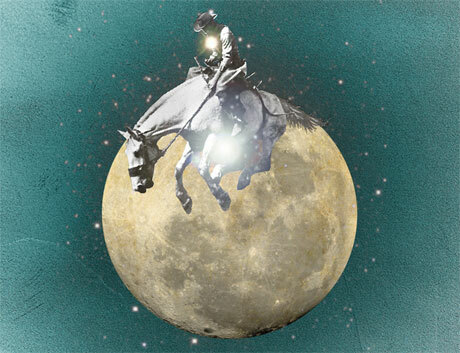 Now in its third year, Edmonton's Interstellar Rodeo is back for another instalment in 2014, and the organizers have announced the performers who will be coming to Hawrelak Park between July 25 and 27. This year's lineup includes Gord Downie with the Sadies, the Hold Steady, Andrew Bird, Hydra (consisting of Feist, AroarA and Snowblink), Corb Lund & the Hurtin' Albertans, Bahamas, Justin Townes Earle, Bahamas, Amos Lee, the Strumbellas, Bidiniband, Trampled by Turtles, No Sinner, Ford Pier, the Lone Bellow, Jadea Kelly, Selina Martin, Wagons, and more. Weekend passes go on sale on April 7 through Six Shooter Records and at local retailers Blackbyrd Myoozik and Permanent Records. Advance weekend passes cost $186 (a transferable pass is $199), and are cheaper for youths, seniors and kids. Single tickets go on sale starting April 24 and cost $65 for Friday's evening show and $89 for Saturday or Saturday.